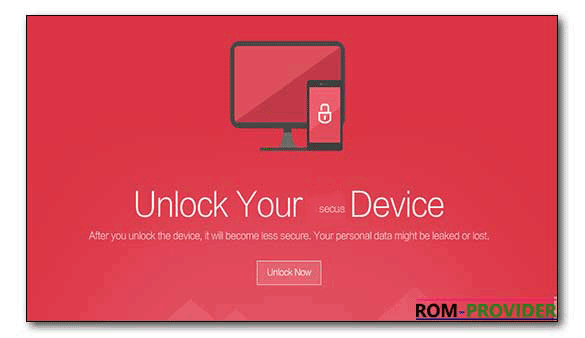 This Guide is Work on all android Phone that Don’t have a Specific unlock process Like Xiaomi, huawei, Moto, & htc, if you have a Phone expect listed above then you can unlock it using the Guide. 1. This Guide is work only on Generic Device.Not Work on Xiaomi, Huawei, Moto and htc Phone. 2. 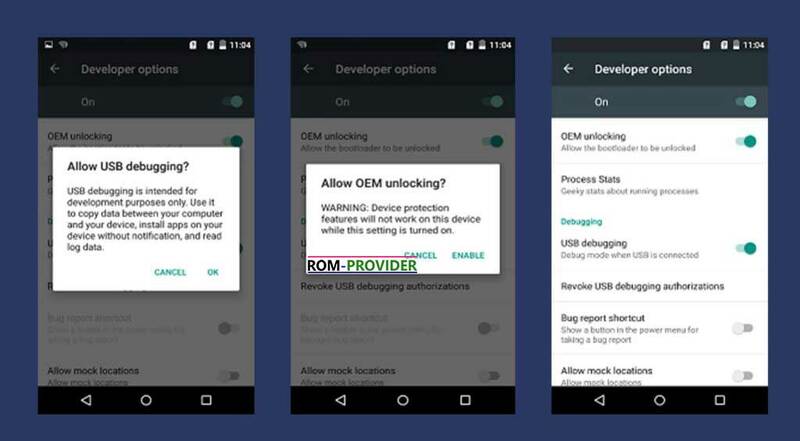 Go back to settings -> Now you need to enable the USB Debugging by going to Settings -> Developer Option and USB Debugging and oem unlock. 5. 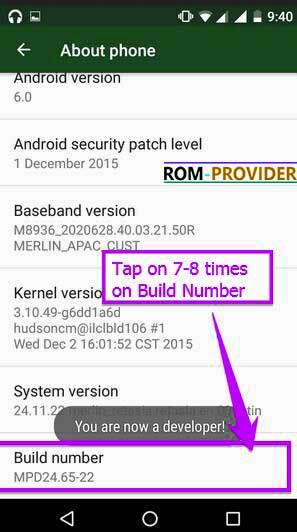 Now Reboot Your Phone to fastboot mod by holding Power and volume down Button. When You see fastboot Logo Then connect it to PC. 6. then Run unlock bootloader.exe File from Extracted folder and Follow Screen Instructions. This’s work for infinix hot s3? 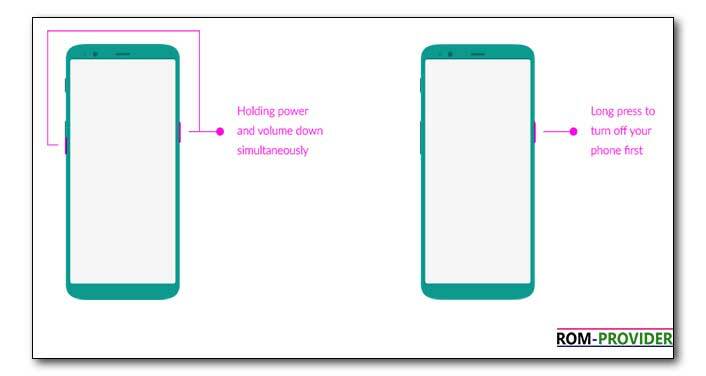 Why the ss and picture not same with infinix hot s3?